Self-storage facilities like those provided by Affordable Family Storage aren’t just for Council Bluffs families and homeowners. Businesses can also benefit from making use of a self-storage unit. For example, do you own a restaurant? Whether you’re the manager of a franchise location or the owner of an independent restaurant or bar, a storage unit is a great solution for safely storing supplies. In this blog, Affordable Family Storage goes over the benefits of self-storage for restaurant managers and owners. How many tables, chairs, stools, benches and other pieces of furniture does your restaurant or location have? Are you struggling to fit it all in after what you thought was careful planning? 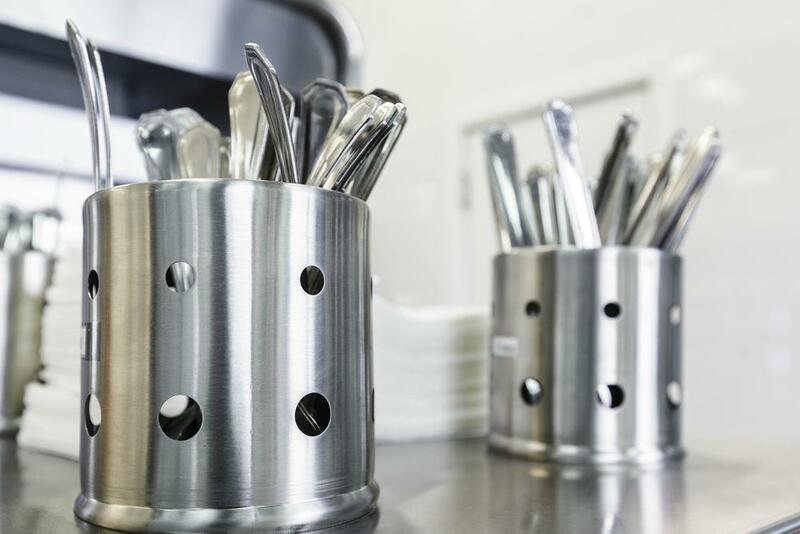 Self-storage is a great solution for larger items you’d typically find in the catering industry. Not only that, but you also have the ideal place to store a large amount of kitchen supplies. This way, you always know where your extra supplies are, how to get to them, and that they’re kept safe. In an earlier blog about self-storage, we explained why using a storage unit to keep edible items over a long period isn’t the best idea. While this is still true when it comes to personal storage, storing edible inventory for restaurants and catering is a little different. In most cases, the inventory you store in a storage unit is going to be used up quicker than it expires, and the unit serves as a convenient way for you to save on-site space. Just remember to keep an updated inventory of what you have in storage, the amount and expiration dates – and to make sure everything is kept at the appropriate temperature. Luckily, some of our storage units in Council Bluffs are equipped with temperature-control technology. Does your restaurant get decked out for various holidays? If you’ve got Christmas, Easter, Thanksgiving or Halloween supplies cluttering up various closets and cupboards, renting a storage unit is the perfect solution. You can store your entire holiday inventory in your storage unit, ready to go when the right time of year comes around again. Whether you’re a restaurant owner or a homeowner, Affordable Family Storage has the self-storage solution for you. We offer a variety of differently sized storage units for all kinds of items, along with the best in modern storage security and temperature control technology. We make our facilities as easy to access as possible to reduce the risk to you and your items, and our team is available 24 hours a day. Contact us about storage rental today.